We have a whole range of Special Interest Tours to tickle your fancy! 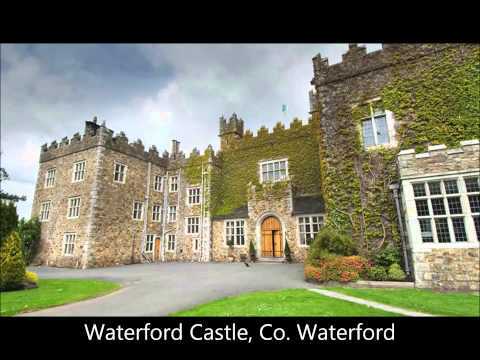 From Honeymoon to Golf Tours, Castles to Pub and Traditional Tours we have it all! All tours are divided into categories by duration and interest so get browsing and before you know it you’ll be touring Ireland! Or Get a Quote today for your very own custom tour of Ireland. Many thanks! We were extremely satisfied with the trip. It was truly a taste of the fantastic country called Ireland. The guide Patrick was extremely knowledgeable and brought the experience to an ever higher level. On top of this we had a stunning weather that not even Greece could match! As my mother put it when we came home "This was the trip of my life and I will always bear a piece of Ireland with me in my heart"! All in all we are very satisfied and can strongly recommend others to book this trip!